Down and QuadFusion™ work together to make this a highly versatile garment-reliable and warm as well as comfortable and light. Added protection against wind and water by PROOF™ makes it perfect for winter conditions. 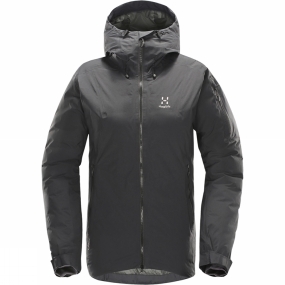 The insulation is body-mapped and distributed intuitively and the snug fit helps keep you comfortable.